New sailors looking to step up from sailing courses to ownership now have a place to go and an opportunity to learn the skills needed as a new owner. 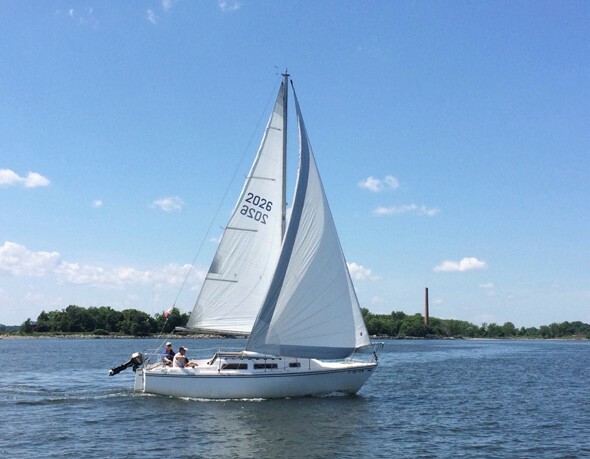 Membership in the club-boat program includes a CIYC social membership, which offers reciprocity at many other yacht clubs, and costs about $1,000 annually, a bargain for unlimited sailing and the ability to sail with your own guests at no extra charge. For more information or to apply for membership in the CIYC Club Boat Program, visit cityislandyc.com or email club boat liaison Branka Dragasevic at clubboat@cityislandyc.com.